Are you the fastest pup of them all? 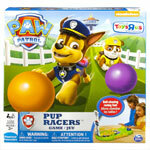 Find out with the PAW Patrol Pup Racers Game! Press the buttons as fast as you can to race Chase and Rubble up the track. Bring back a ball, then race to get another. Whoever collects the most balls wins! 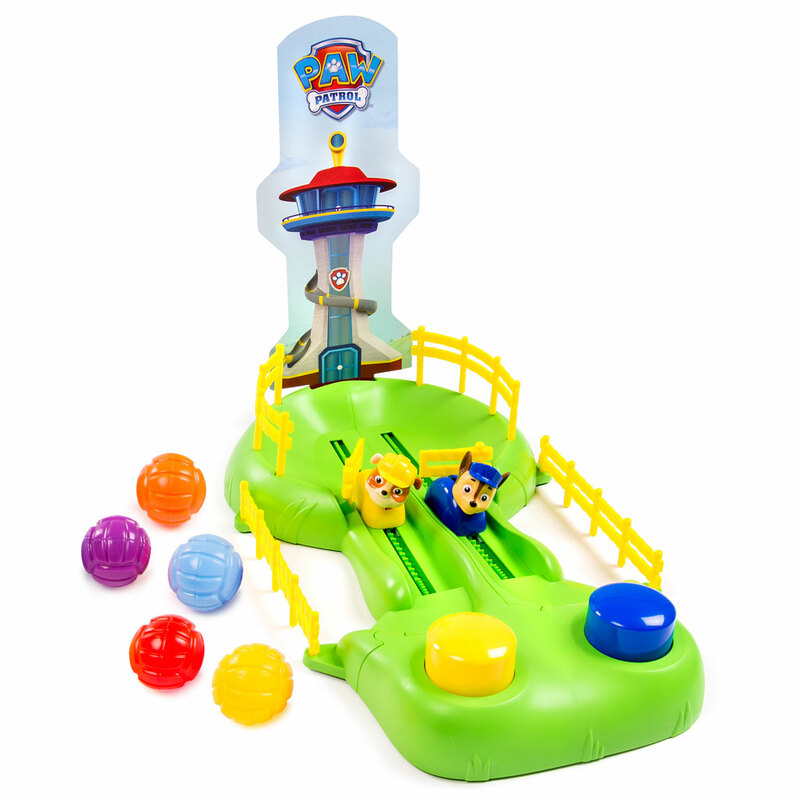 Bring home the ball-chasing fun of the PAW Patrol Pup Racers Game! 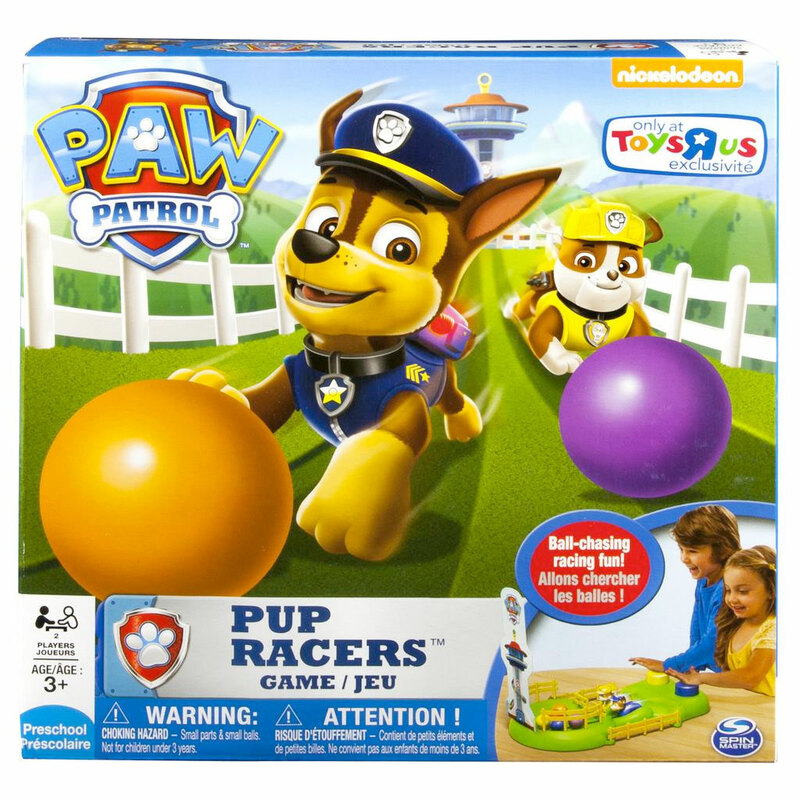 Find out if you’re the fastest pup of them all with the PAW Patrol Racers Game! Push the button as fast as you can to send your pup down the track and back. Whoever collects the most balls, wins! 2 Players can race against each other playing as Chase or Rubble. 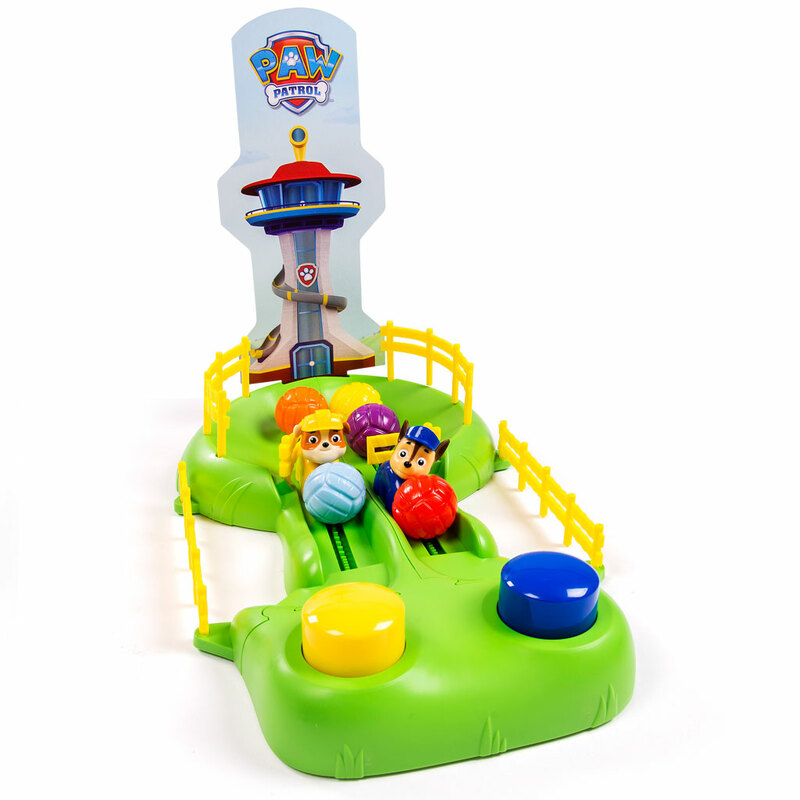 The PAW Patrol Pup Race Game is made for kids 3+. No Batteries Required. Some assembly required.